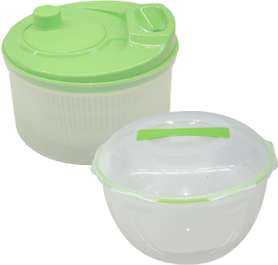 In 1980s there were limited options for Filipinos for cookware, houseware, and kitchenware products. 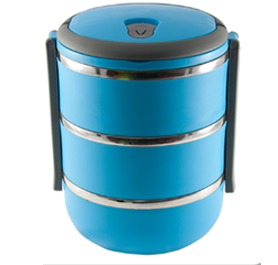 or the other option was to deal with the lower-quality locally-made recycled scrap material cookware that posed a health risk. 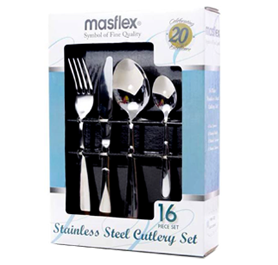 In 1989 masflex® was born in the Philippines to answer the needs of the Filipino homemakers for their love of cooking. mas was for the Mass Market segment that the brand was trying to reach out to and help, given the consumers were faced with difficulties in this product category. flex was derived from the word Flexible which was what the brand was trying to achieve; flexibility in terms of providing innovative solutions that were both affordable and of good quality for the Philippine market. 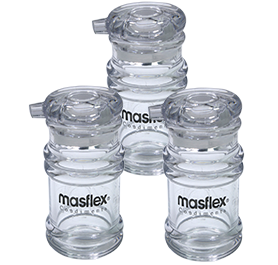 masflex® was first introduced in the Philippines in 1989. 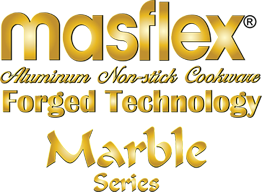 The masflex® name was derived with the goal of finding market solutions for the MASS segment and being FLEXible in providing innovative creations. 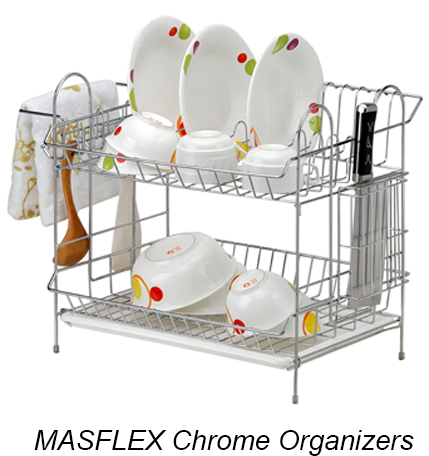 Chrome Organizers were the first masflex® product here in the Philippines. 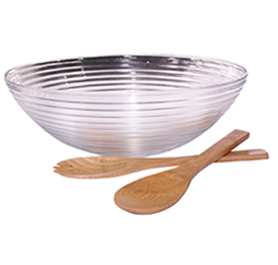 It was then followed by Non-Stick Cookware with wooden handle which masflex® still carries until today. 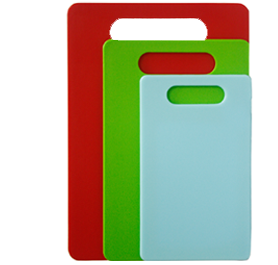 masflex® added the stylish colored non-stick cookware line which gives style and color to the kitchen. 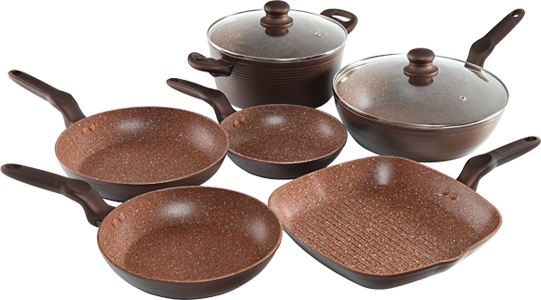 Now, masflex Non-Stick collection encompasses all kinds of cookware, from basic non-stick cookware up to higher end forged aluminum cookware with non-stick coatings from Daikin Japan such as Ceramic, Marble, & Stone. 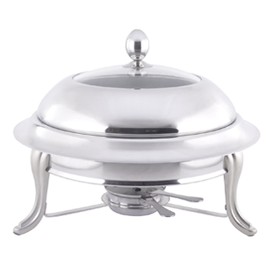 masflex® cookware product line grew when induction stoves were introduced to the market. 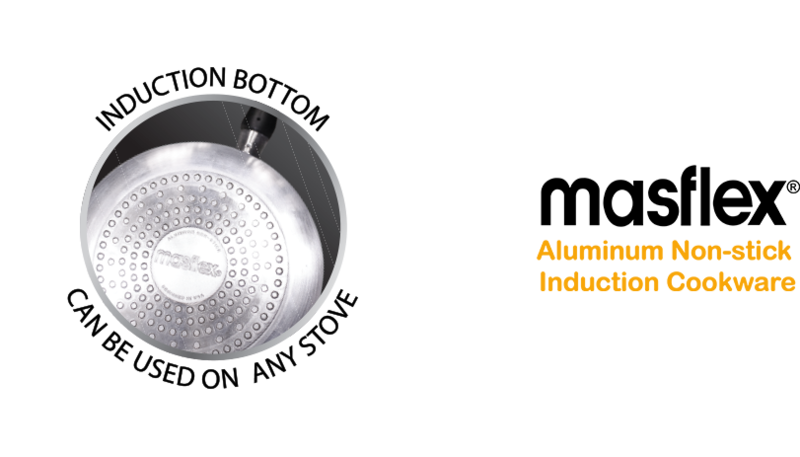 It was a great opportunity to develop more induction-ready cookware under masflex®. 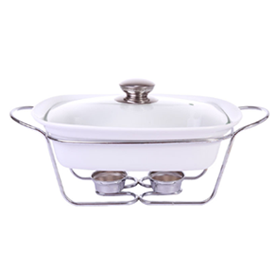 The brand was the first to have a full collection of Induction Cookware from Frying Pans, Sauce Pans, Casseroles, Stock Pots, Woks & to more spcialized cookwares like Crepe Pan, Grill Pans, Fish Pans, Prata Pans, Mini Pans, etc. 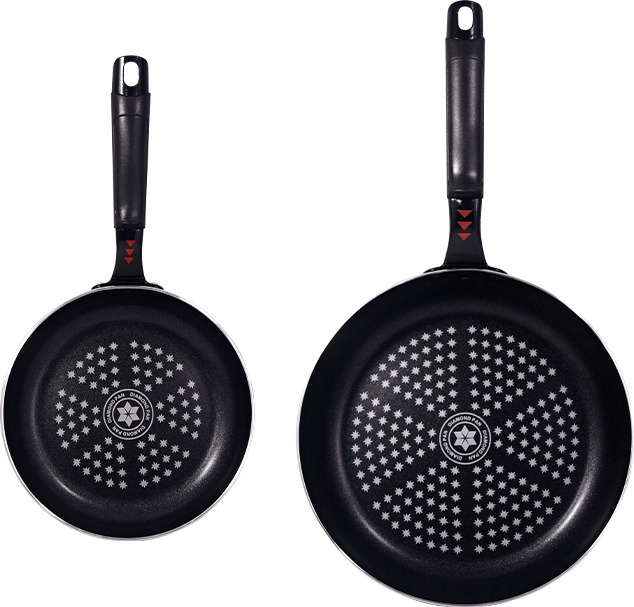 masflex® added the Diamond Cookware collection that is made in Korea. 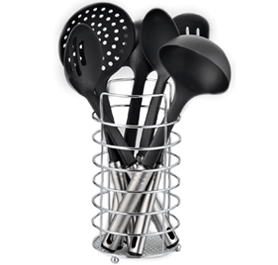 It has a 5 Layer Diamond Coating that provides superior non-stick performance. 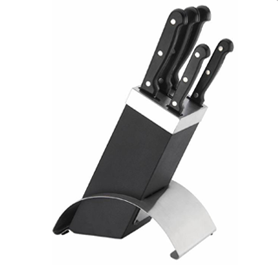 It also comes with the Thermochromatic Heat Sensor on the handle which is first in the Philippines and is a guide to the cook when the pan is at the optimal temperature to start cooking. 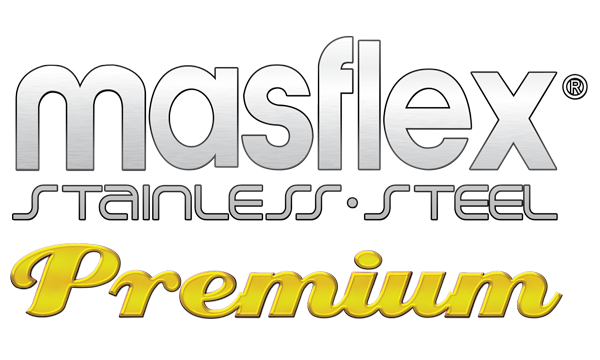 masflex® also added Stainless Steel Cookware to its collection. 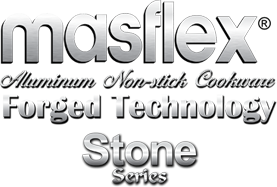 masflex® Stainless Steel series has both basic and premium lines with 3mm and 5mm encapsulated aluminum bottom respectively. 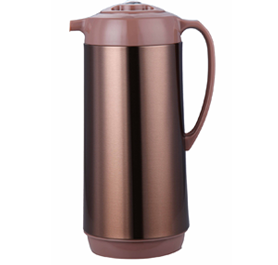 This line is extremely durable, easy to clean and has a rich shine. 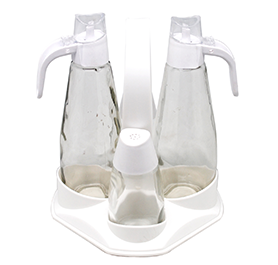 Other than cookware, masflex® also caters to a variety of products that are attuned to the needs of the modern home maker. 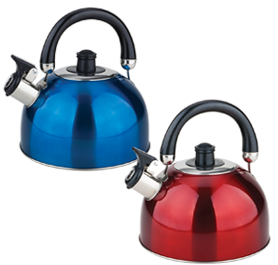 masflex® is firmly devoted to the houseware, cookware and kitchenware industry in the Philippines. 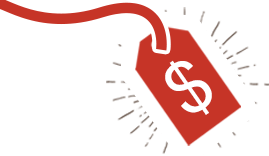 Brand’s Secret Ingredients: Provide quality products that maximize value for money. masflex® aims to continuously develop affordable, easy to use and high quality kitchen and dining products for its loyal consumer base and further attract new home-makers towards using masflex® products in their homes and kitchens. To ensure the high quality standards masflex® has set for its product lines, masflex® does its own factory audits, product quality inspections, research & development. masflex® takes pride in assigning sales executives to cover the key cities nationwide and its promodizers are also well trained and equipped with the technical know-how of the products, enabling them to provide customers with the right product fit for their needs and preferences. 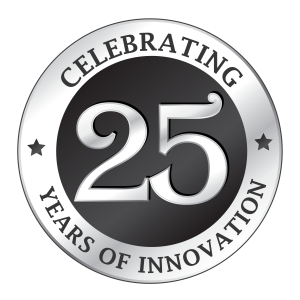 For the past 25 years, masflex® has been successful in being the primary mover in almost all categories it is a part of. 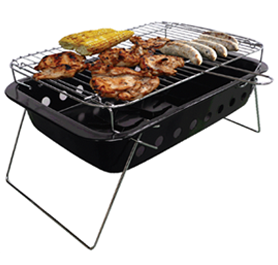 The brand is currently strongly positioned in the houseware, cookware, and kitchenware industry in the Philippines. 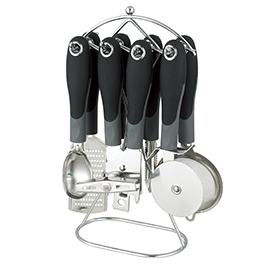 Not only does the brand cater to the needs of the market but it also brings forth new and innovative technological solutions in the cookware industry. masflex® aims to continuously develop affordable, easy-to-use, and high quality kitchen and dining products for their loyal consumer base and further attract new home-makers towards using masflex® products in their homes and kitchens. 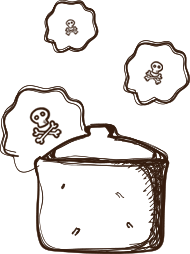 Due to this the brand is currently enjoying continuous growth. 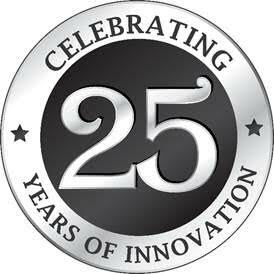 A market leader that is headstrong in exploiting market gaps & white spaces and working on providing the necessary innovative market solutions for such.